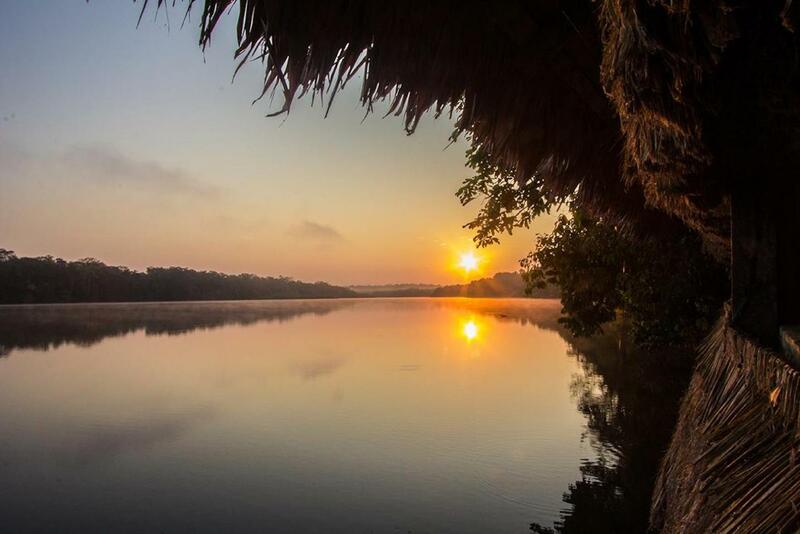 Explorer's Inn is a pioneer Eco Tourism Company that operates in the Southeast Amazonia of Peru since 1975 and that bases its operations in a solid scientific ground thanks to its alliance with the RAINFOR organization ( rainfor.org). Thanks to this our guests can enjoy very interesting lectures on different science topics developed in at the Explorer's Inn property for more than four decades. This topics include : Forest Dinamics, Basins Management or Carbon Forest emissions among others. 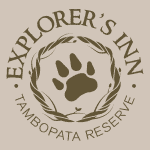 And also our Naturalist Guides learn from the scientist that keep coming to Explorer's Inn. We also have the unmatchable priviledge of been located inside of the National Reserve of Tambopata with more than 1200 hectares of pristine forest with records of biodiversity such as the one in birds with more than 620 different species.